If you are looking for a great vacation you have found the best place to start. 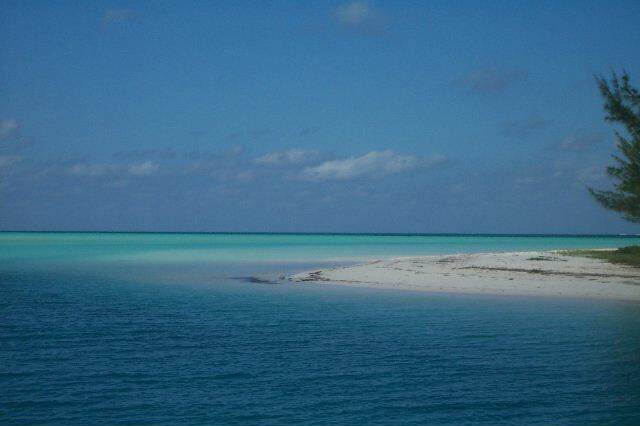 We are dedicated to people who want to have a quiet vacation on a small tropical island. 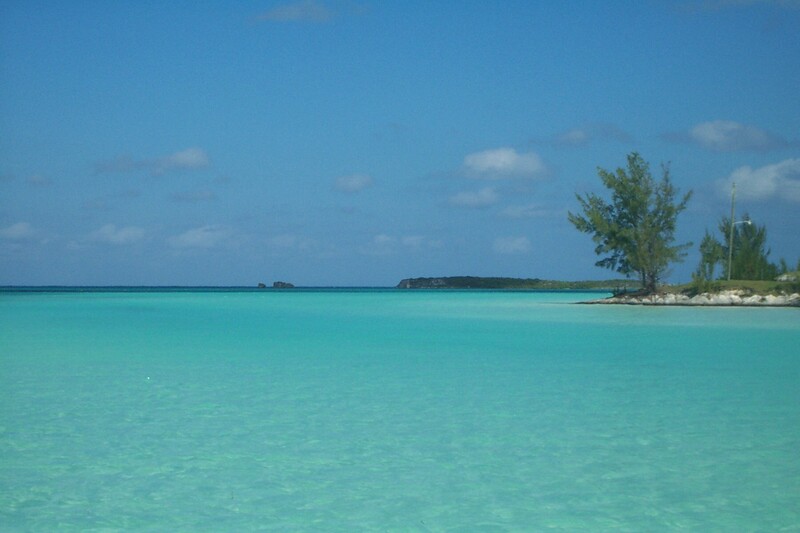 There is absolutely nothing like Spanish Wells in all the Bahamas today. Learn more about Spanish Wells.